The Concession Residences, a 1,200-acre, low-density luxury community in southwest Florida, reported a banner sales year today with price per unit valuations jumping more than $50,000 from a year ago. The 18 percent increase from 2014’s per unit price of $255,090 is yet another sign this Sarasota-area club is one of the strongest golf course real estate projects in the country. Overall, the Concession recorded 40 transactions, or nearly $12 million in home sales. Sixteen homes were completed this year, and less than 50 of The Concession’s original 236 lots remain. 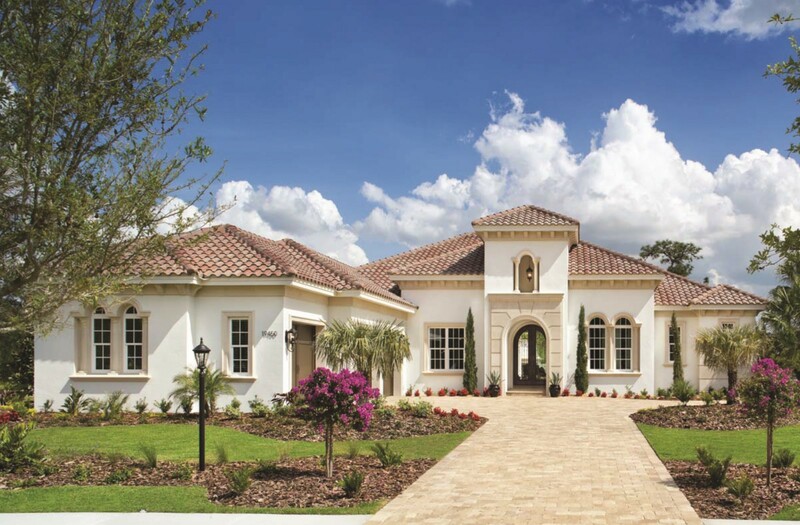 The Concession has 28 homes currently under construction by its approved builders – Anchor Builders, John Cannon Homes, Arthur Rutenberg Homes, Stock Development, Johnson Homes and Lee Wetherington Homes. Set amid towering pines and sprawling live oaks minutes from Florida’s Gulf Coast and the arts and cultural hub of Sarasota, the Concession is a private, gated community featuring 236 pristine estate home sites. Its centerpiece is the nationally-ranked Concession Golf Club, a Jack Nicklaus Signature Golf Course designed in association with Tony Jacklin, and named for the famous putt Nicklaus conceded to his European counterpart in the 1969 Ryder Cup, resulting in the first tie in Ryder Cup history. Homes and lots start at $1 million. 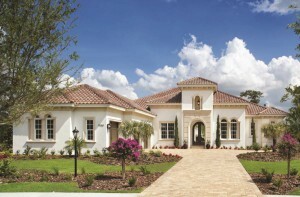 One of the four distinct neighborhoods being developed is Nicklaus Manor, a private village of 33 half-acre home sites accented by brick-paved streets, lush landscape and classical architecture. 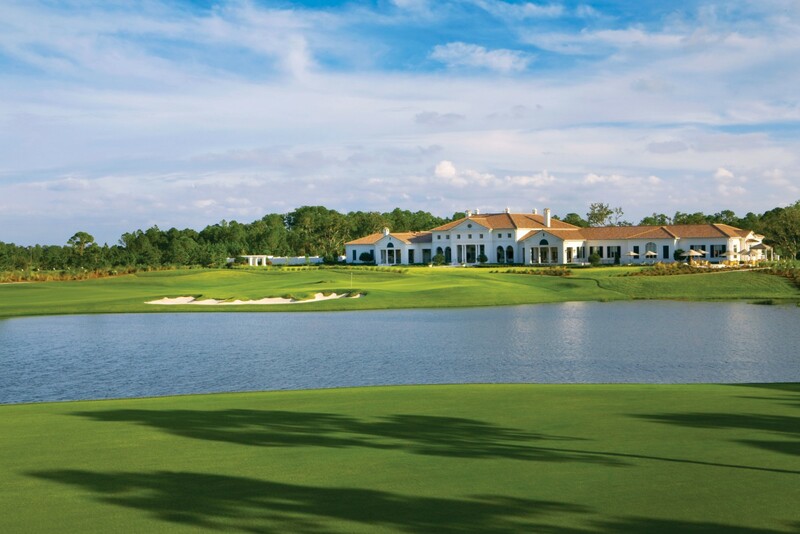 Core Development Incorporated is the team behind the Concession Residences, which is situated in the highly acclaimed Lakewood Ranch master-planned community that covers more than 17,500 acres. Core Development is nationally known for numerous award-winning design-builds including The Ritz-Carlton, Sarasota and The Residences at the Ritz-Carlton Sarasota.